London housing developer Pocket Living had started work on its Wandsworth scheme, which contained 89 units and has a total gross development value of £39.8m. The scheme was to being created offsite before being assembled in south London. Modular techniques see completed flats assembled in factories before being transported to sites and installed with cranes, modular construction on the site would shave around six months off the tower’s total build time. The brief points which I have raised above won't be massive news for some but acorns into oaks spring to mind. The views of Paul Westbury can't be ignored, large segments of the market are watching it's (not just this development) success/failure...shifts happen in business, how long will the market wait before more adopt this technique? 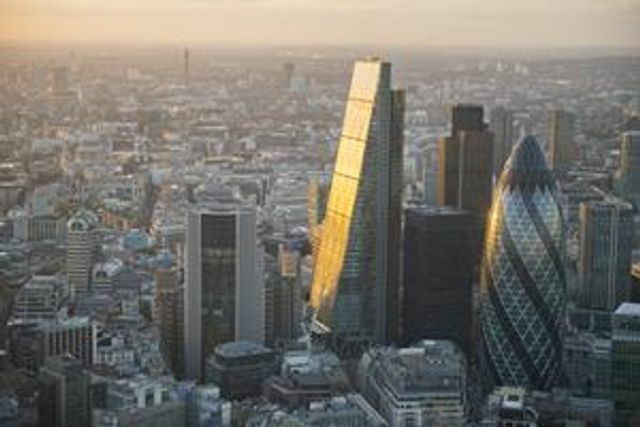 The next generation of skyscrapers could be pieced together almost entirely from off-site production lines, according to Laing O’Rourke’s group technical director Paul Westbury.